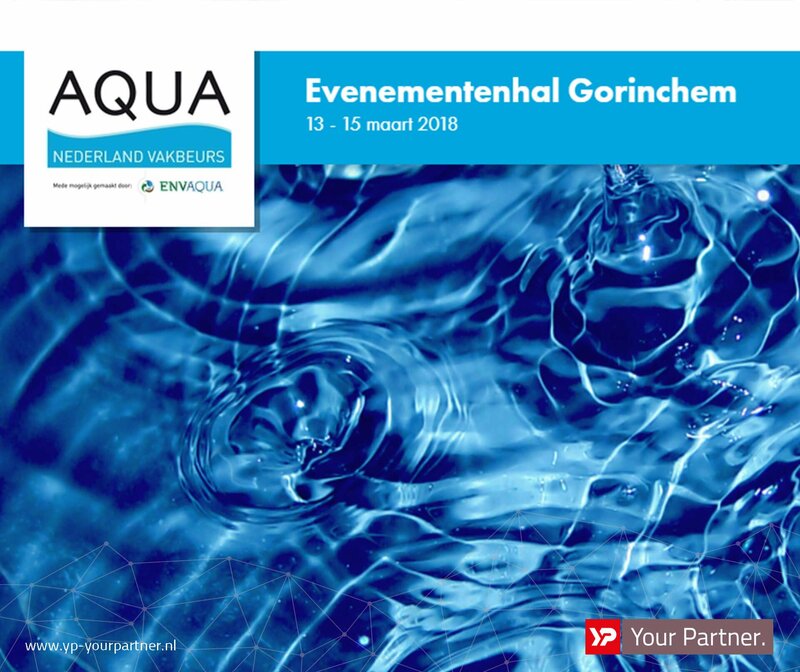 On 13, 14 and 15 March 2018, the Aqua Nederland Trade Fair will be taking place at Evenementenhal Gorinchem. Visit YP your Partner for the latest innovations! YP Your Partner presents at Aqua Nederland Trade Fair 2018 our C.A.R.S software solutions and augmented reality with Microsoft HoloLens: a holographic computer and head-mounted display. Sign up for the free trade fair and find our experts at stand 338. We are looking forward to welcoming you. Need more information or an appointment? Please call us at +31 (0)512- 589 841 or mail us at info@yp-yourpartner.com for more information or to make an appointment.